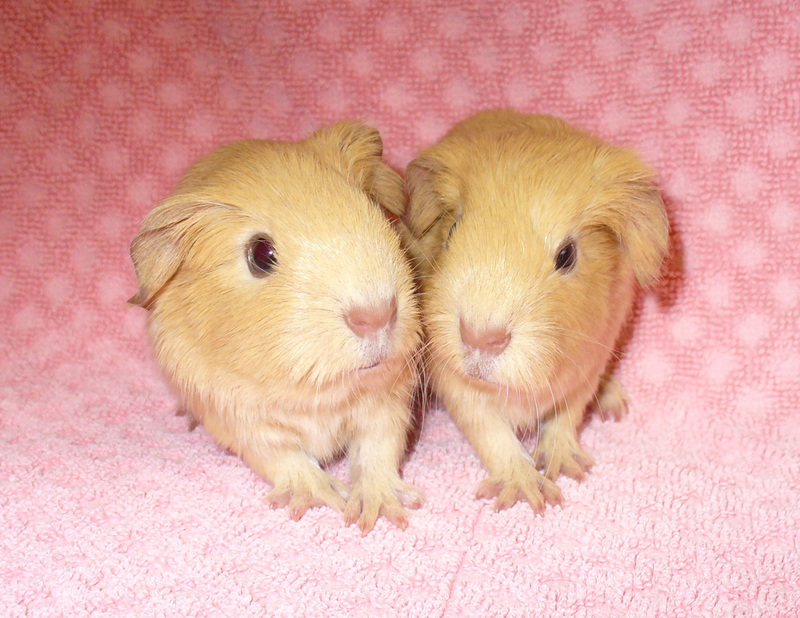 Here is a pic of the sows. 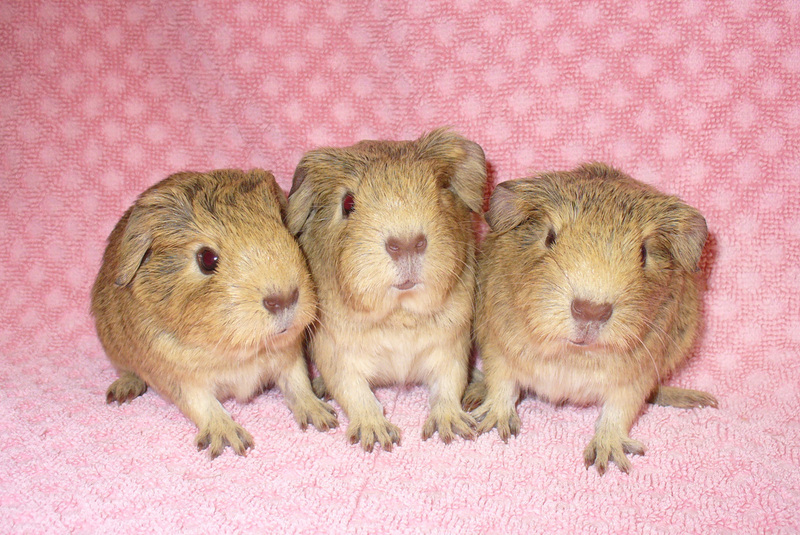 Three cream/beige chins, sow on the left and 2 boars. Now called Carly, Ben and Bill. Two self creams, one boar and one sow. 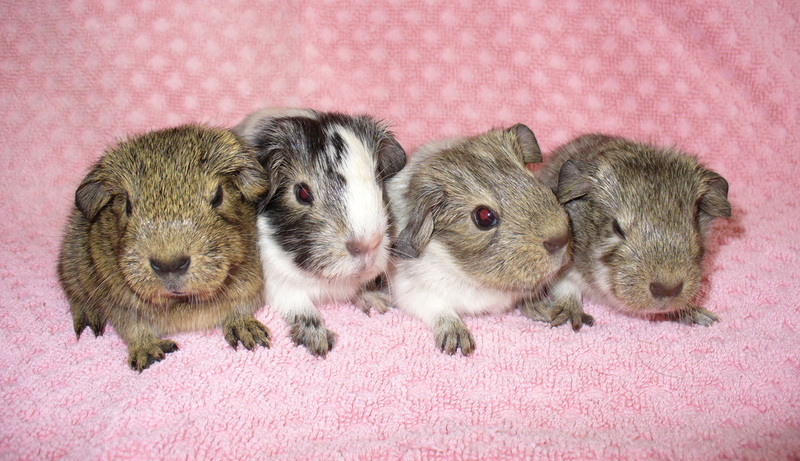 A dark cream/grey chin sow on the left, then a black otter dal boar, a cream/grey chin dal boar and a cream/grey chin dal sow on the right. They are not huge, so will keep an eye on them. Very cute though. Unfortunately 1 DOA a golden/lilac argente. Huge babies! 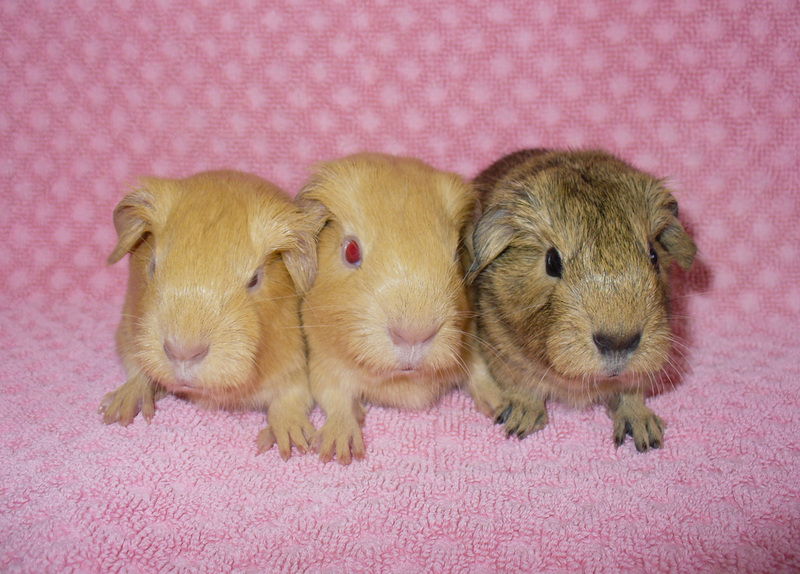 One cream/grey chinchilla sow, 1 pink eyed cream sow and 1 pink eyed cream boar. 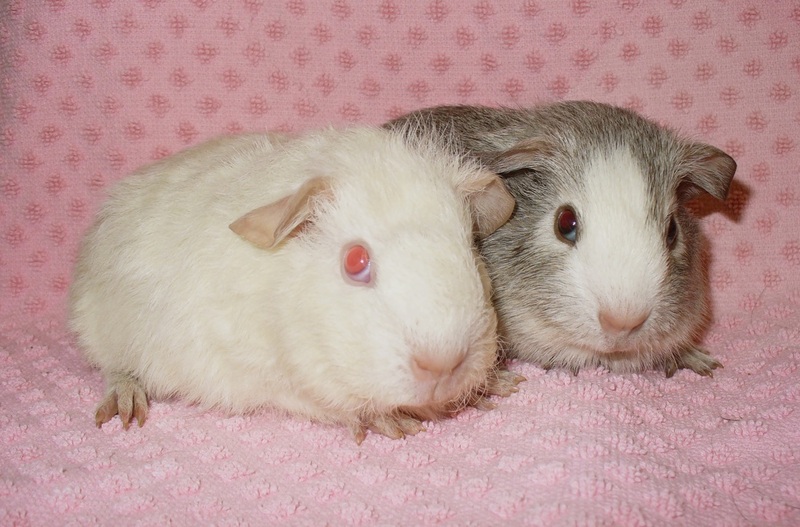 I think they are pink eyed creams as they will carry white, but not really sure. 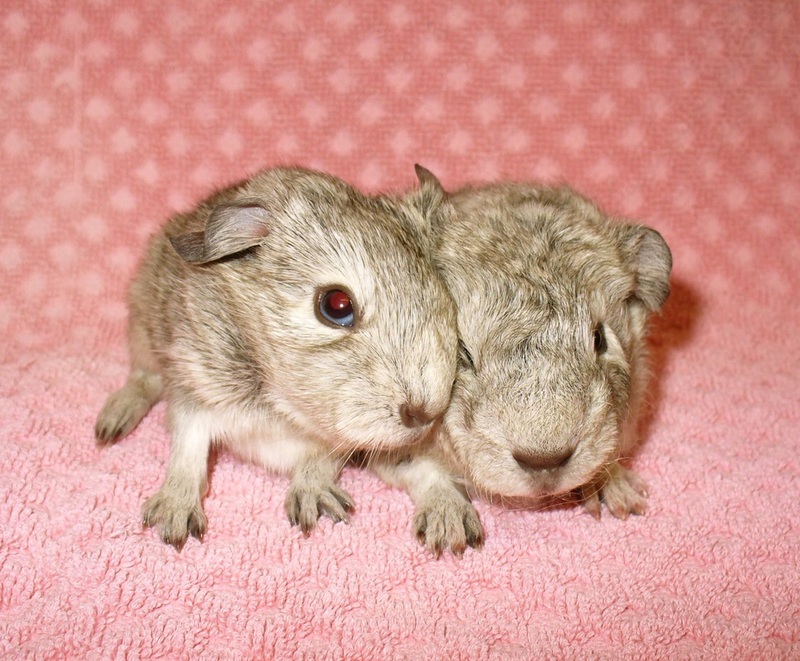 Unfortunately 1 DOA silver chinchilla boar. 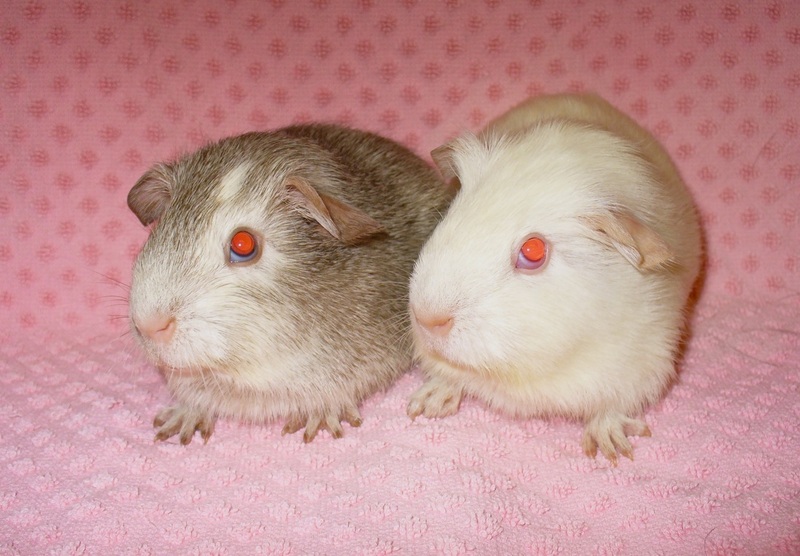 1 cinnamon chinchilla boar and one pale silver chinchilla teddy sow! Sadly the chin boar died the next day. 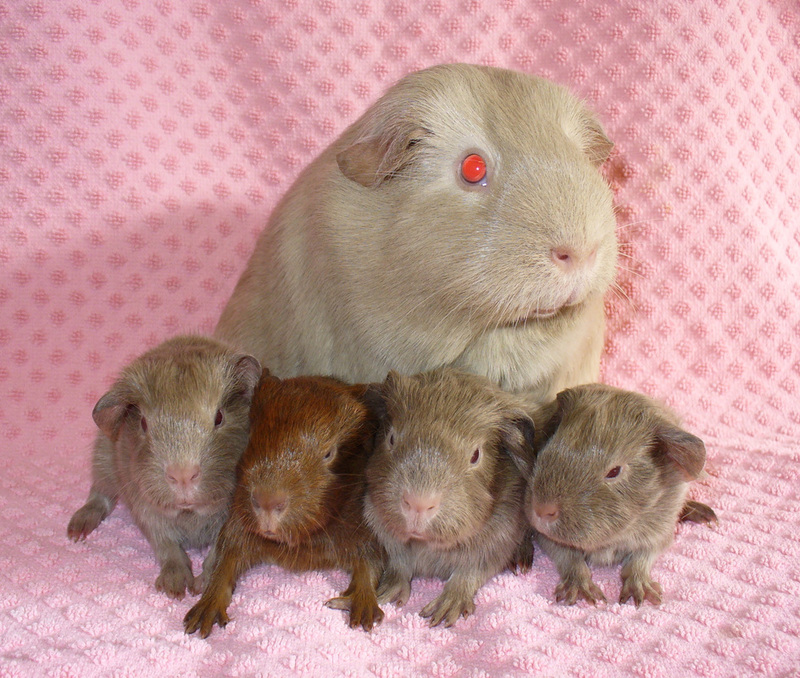 Two lilac boars, a lilac sow and a golden/lilac argente sow. A lovely litter, my last from Jack! 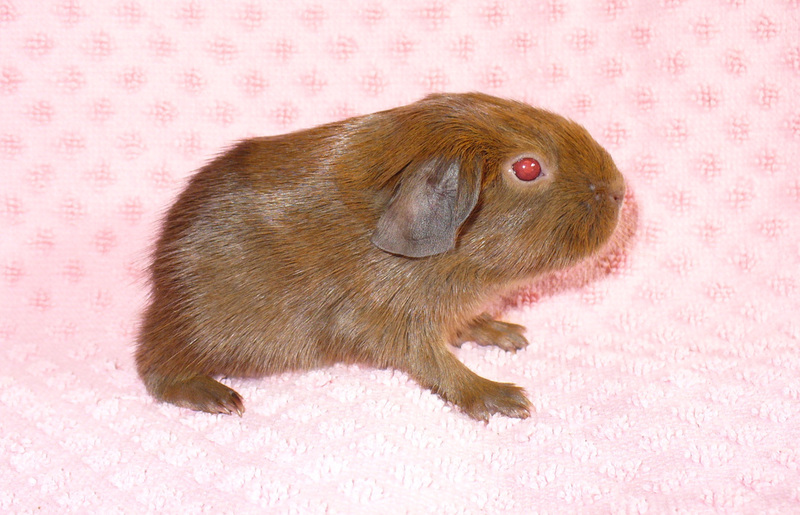 Here is the argente sow, hopefully a future show pig!